Happy 4th of July! We hope you are staying cool in this heat and are enjoying everything summer has to offer! We’re continuing our summer series this month with our favorite outdoor side tables! 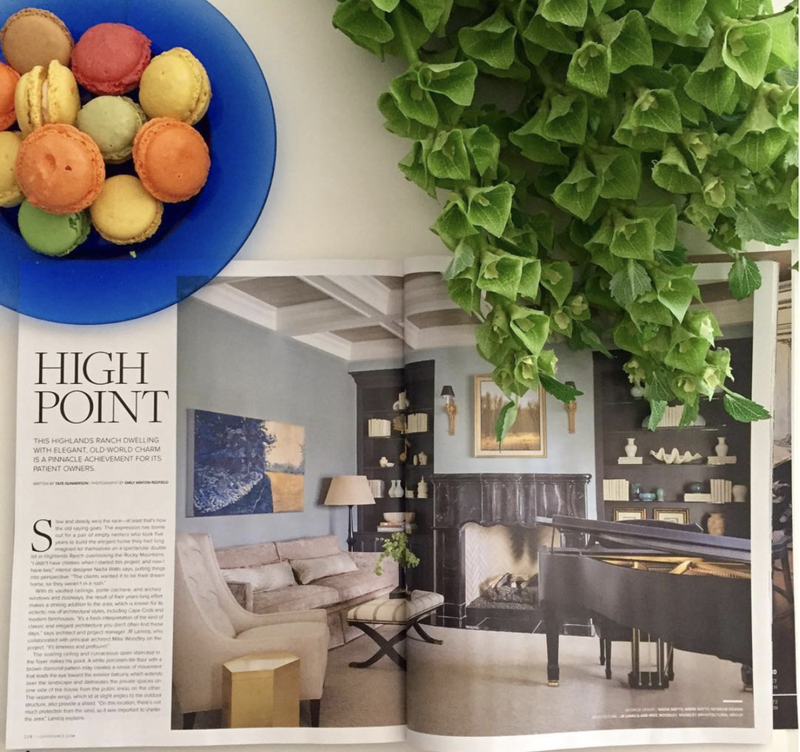 Click here to read the “High Point” article in the July/August Luxe Interiors + Design issue. We are so proud to share with you this beautiful and elegant home! Both classic and modern, this side table by Frontgate is an excellent addition to a space that needs a simplistic look. Adding a little color to your outdoor space is easy with this beautiful ceramic table by Serena & Lily. With other designs and colors, these simple and versatile ceramic tables are a no-brainer decision to your outdoor space. Adorable? I know! 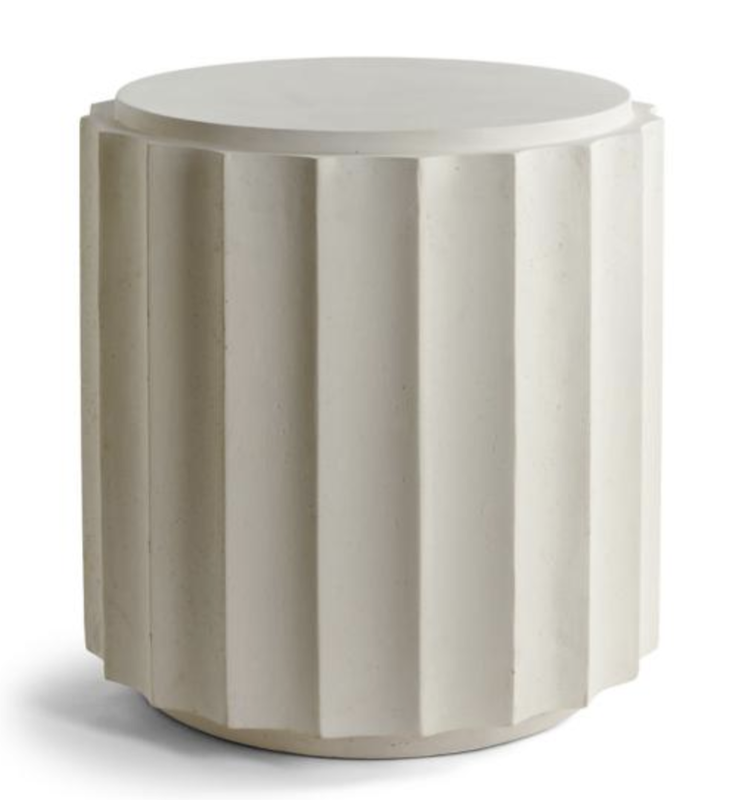 Never thought we’d be describing an outdoor table as cute, but the Sash Side Table by Janus et Cie fits the bill.